Brian Joyce, a former Massachusetts state senator awaiting trial on federal corruption charges, was found dead in his home. 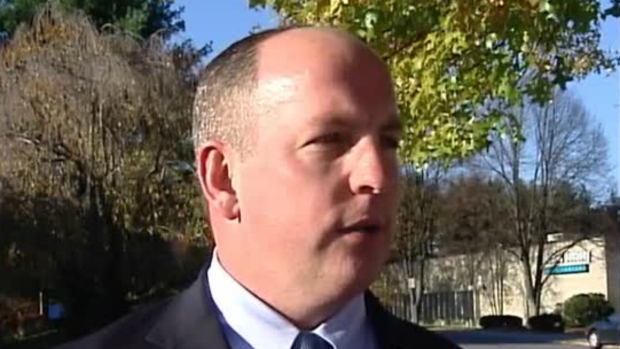 Former Massachusetts state Sen. Brian Joyce was found dead in his home on Thursday. The Bristol District Attorney's Office issued a statement saying that Joyce's wife found him dead in their home in Westport early Thursday afternoon. Foul play is not suspected. The investigation is ongoing and an autopsy will be conducted in the coming days, the district attorney's office said. Joyce, 56, was awaiting trial on federal corruption charges. He was arrested in December of 2017 and charged with using his office for personal profit by accepting up to $1 million in bribes and kickbacks and hiding the money in a shell company and disguising it as "legal fees." He faced up to 20 years in prison and up to $2 million in fines if convicted. 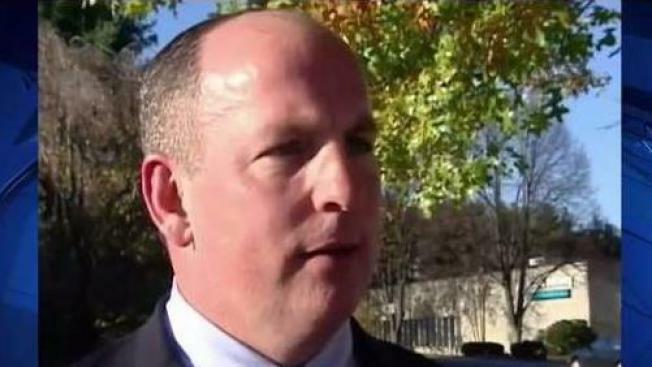 Former Massachusetts state Sen. Brian Joyce was arrested at his Westport home shortly before sunrise Friday, hours before authorities unsealed a 113-count indictment stemming from a two-year investigation that charges him with racketeering, extortion, wire fraud and money laundering. He was accused of participating in a number of complex schemes dating back to 2010 that netted him hundreds of thousands of dollars, and concealing the payments by using his law office as a "money laundering conduit." Joyce, who had served as assistant majority leader, said shortly after the investigation was announced that he would not seek re-election. He had represented his district since 1998. Prosecutors accused Joyce of running his public office as a "criminal enterprise." They said he lied to the state's ethics commission and used the panel as a "cloak of legitimacy for his corrupt schemes." In one case, prosecutors alleged Joyce used his position to exert influence on behalf of a New York-based energy brokerage business and formed a shell company to collect secret kickbacks from the firm. In another scheme, prosecutors say Joyce pressured a local planning board to approve a waiver sought by a developer, who gave Joyce a Jeep from one of the developer's car dealerships. The indictment also accused Joyce of taking legislative action to aid a coffee franchise whose owner was paying him tens of thousands of dollars for "purported legal fees" and providing him with hundreds of pounds of free coffee.